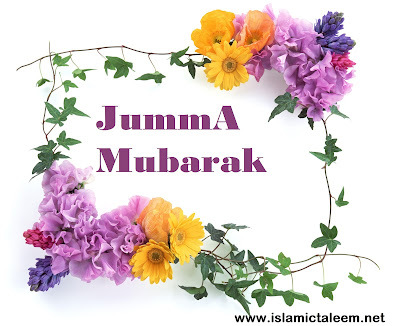 Jumua’h is a Mubārak (blessed) day. This is understood from the many Ahādīth expounding on the virtues of a Friday. 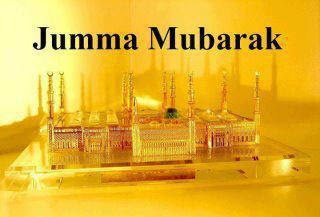 A believer is also fortunate and blessed to be alive on a Friday to witness the Barakah and blessings of a Friday. When one congratulates others with Jumua’h Mubārak, this is an expression of a reality. However, there is no mention in the Hadīth about Rasūlullāh Sallallāhu Alaihi Wa Sallam and Sahābah congratulating each other with Jumua’h Mubārak. 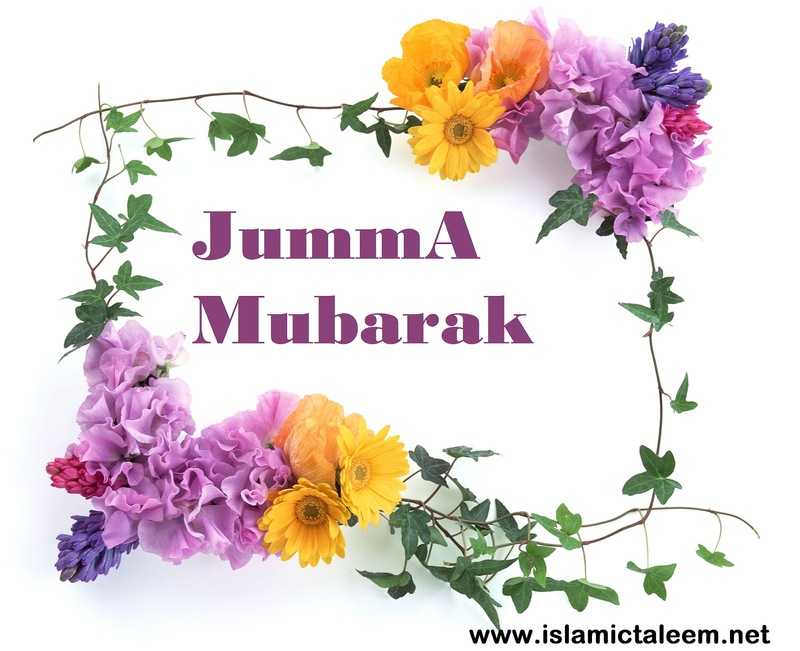 Hence, one may congratulate others with Jumua’h Mubārak on condition it is not regarded to be a Sunnah or necessary. On the other hand sever warning have been mentioned regarding a person who misses Jumm῾ah salāh without any valid excuse.